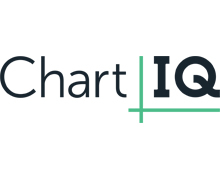 Digital Asset is a leading provider of distributed ledger technology (DLT) for building smarter applications that solve real-world business challenges. 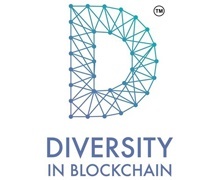 The company combines deep industry expertise with an extensive partner network and an open source smart contract language, called DAML, to help organizations across a variety of industries synchronize multi-party business processes. Founded in 2014, the company serves global clients from New York, London, Budapest, Zurich, Hong Kong, and Sydney. 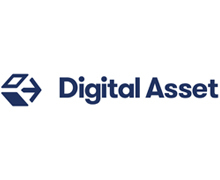 To learn more about Digital Asset, please visit www.digitalasset.com. To learn more about DAML, please visit www.daml.com. 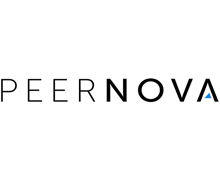 Founded in 2013, PeerNova combines the expertise of financial industry veterans with the technical aptitude of Silicon Valley innovators to enable financial institutions around the world to solve some of their most prevalent challenges around post-trade processing. Through its Cuneiform® Platform, a world-class blockchain-based Distributed Ledger Technology (DLT) solution, PeerNova is reducing friction both within and between financial institutions that execute high-value transactions in multiple asset classes, involving complex multi-party workflows and large datasets. For more information, please visit https://peernova.com. Founded in 1912, Perkins Coie LLP has more than 1,000 lawyers in 19 offices across the United States and Asia. The firm provides a full array of corporate, commercial litigation and intellectual property legal services to a broad range of clients, from FORTUNE 50 corporations to emerging growth startups, as well as public and not-for-profit organizations. 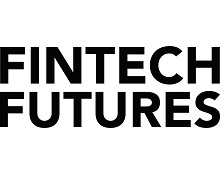 Our Fintech and Blockchain Technology industry group provides legal guidance on emerging financial systems, including traditional financial regulation, crypto asset management, exchange-traded and over-the-counter commodities and derivatives markets. 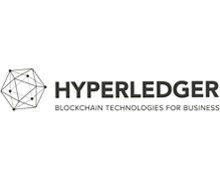 Clients include shared ledger consortia platforms, exchanges, wallet providers, payment processors, investors and industry associations. With 45 years of experience, DTCC is the premier post-trade market infrastructure for the global financial services industry. 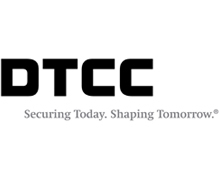 From operating facilities, data centers and offices in 16 countries, DTCC, through its subsidiaries, automates, centralizes and standardizes the processing of financial transactions, mitigating risk, increasing transparency and driving efficiency for thousands of broker/dealers, custodian banks and asset managers. 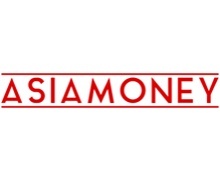 Industry owned and governed, the firm simplifies the complexities of clearing, settlement, asset servicing, data management and information services across asset classes, bringing increased security and soundness to financial markets. In 2017, DTCC's subsidiaries processed securities transactions valued at more than U.S. $1.61 quadrillion. 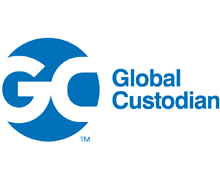 Its depository provides custody and asset servicing for securities issues from 131 countries and territories valued at U.S. $57.4 trillion. DTCC's Global Trade Repository service maintains approximately 40 million open OTC positions per week and processes over one billion messages per month through its group of licensed trade repositories. 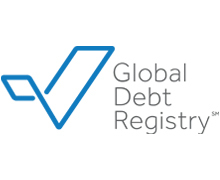 Global Debt Registry is an innovative and rapidly expanding early stage, blockchain based Fintech company focused on funding efficiency and asset integrity of the structured credit market. The decentralized registry, built on IBM’s Blockchain Framework, transforms the credit ecosystem through transaction efficiency and loan data veracity. The company is headquartered in New York, NY and has offices in Wilmington, DE. 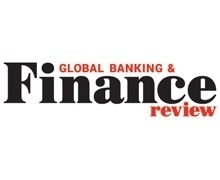 GDR is backed by a $5 Billion private equity firm with a team of senior executives with over 100 years financial technology and capital markets experience from Barclays, Credit Suisse, BNY Mellon and Thomson Reuters. 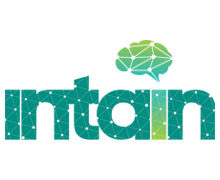 Intain is a blockchain and artificial intelligence technology solutions provider which combines these capabilities in building intelligent blockchain solutions for its clients. 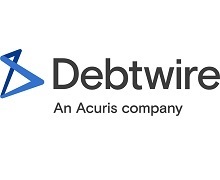 Focused on the financial services industry, it provides both outsourced services as well as platform products. Intain’s inaugural product, eMulya, is a distributed ledger platform for securitization and capital markets financings that utilizes AI to onboard authenticated loan and asset data to the platform and allows originators, services, issuers, investors, and rating agencies to manage the whole securitization lifecycle with complete trust and transparency. With eMulya, the securitization reporting process including the payment waterfall is automated via smart contracts on a permissioned ledger that connects those who matter in a transaction. Intain’s AI engine can also provide near real-time loan-level performance monitoring. The management team at Intain includes technology experts with vast enterprise-level experience as well as financial services professionals to provide holistic front-office and back-office perspectives to its clients’ projects. Intain maintains offices in the cities of Pune and Chennai in India, Singapore, and New York. 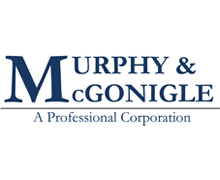 Murphy & McGonigle serves the litigation, enforcement defense, and regulatory needs of clients across the full spectrum of the financial services industry – from national banks, broker-dealers, investment advisers, and hedge funds, to national and international securities markets and exchanges. Many of the firm’s partners formerly served in senior positions at the Securities and Exchange Commission (SEC), U.S. Department of Justice, FINRA, CFTC, and the New York State Department of Financial Services, and several served in senior executive positions in major financial institutions on Wall Street. Murphy & McGonigle has been recognized as a National Tier One firm by U.S. News – Best Law Firms 2019, and Chambers USA called the firm “a who’s who of regulatory might.” The firm operates in New York, Washington, D.C., and Richmond, VA. Attorney Advertising. Prior results do not guarantee a similar outcome. 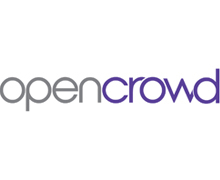 OpenCrowd is a Design and Technology firm creating Custom Blockchain Business Solutions for Global Clients and Early Startups. 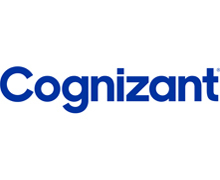 For over a decade, we have applied emerging technologies and helped hundreds of satisfied clients crystallize their new business concepts and accelerate the development of new and purpose-driven applications. We build smart applications leveraging Blockchain, Analytics and Machine Learning. We believe decentralized apps powered by machine learning will be the foundation of many cutting-edge innovations in the future. We have development partnership with two emerging Blockchain technology platform, Hashgraph and Securrency. 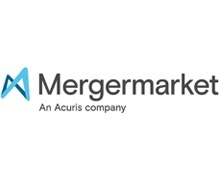 To help our clients adapt to these innovations quickly, we offer the following custom services: Enterprise Blockchain Solutions Smart Analytics Applications Simplified UX Business Focus Investment banks with a key focus on settlement services, collateral mgmt. & real-time market exchanges as well as early Startups in Fintech, Government, Intellectual capital, and healthcare sector. 90 Day Approach Our team, approach, and frameworks enable us to deliver end to end applications from Concept to Build in 90 Days. PegaSys is the protocol engineering at ConsenSys, a blockchain venture studio building decentralized applications on Ethereum. We are developing performant and dependable solutions for a wide range of enterprises, using the most innovative work from the Ethereum ecosystem. Our work aims to incorporate and involve the public-chain community and private chain work by enterprises. 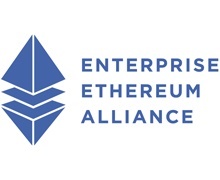 We work with diverse groups including the Ethereum Foundation, the Enterprise Ethereum Alliance (EEA), and others on creating software, standards, and cutting-edge research. 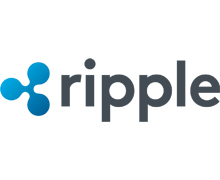 Ripple provides global financial settlement solutions to enable the world to exchange value like it already exchanges information – giving rise to an Internet of Value (IoV). Ripple solutions lower the total cost of settlement by enabling banks to transact directly, instantly and with certainty of settlement. Banks around the world are partnering with Ripple to improve their cross-border payment offerings, and to join the growing, global network of financial institutions and market makers laying the foundation for the Internet of Value. Ripple is a venture-backed startup with offices in San Francisco, New York, London, Mumbai, Sao Paulo and Sydney. As an industry advocate for the Internet of Value, Ripple sits on the Federal Reserve’s Faster Payments Task Force Steering Committee and co-chairs the W3C’s Web Payments Working Group. 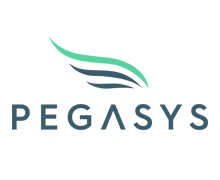 Symbiont has developed the market-leading platform for institutional applications of blockchain technology. Symbiont smart contracts enable complex instruments to live their entire lifecycle on a truly decentralized, enterprise blockchain network with end-to-end privacy. Institutions are working with Symbiont to develop new business lines, increase transparency, reduce risk, and save costs. 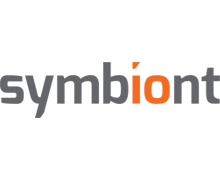 Industry leaders such as Citi, Nasdaq, Ranieri, Templum and Vanguard have chosen to partner with Symbiont. 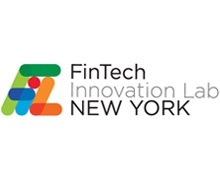 Headquartered in New York City, Symbiont is a financial technology company founded by a team of experts in capital markets and blockchain technology. 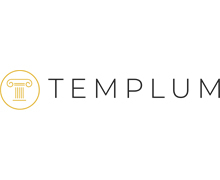 Templum is a technology innovator that provides regulated market infrastructure for the digital asset sector, including a blockchain-enabled platform for capital raising and secondary trading. Delivering many industry firsts and playing an active role with global authorities to modernize securities laws and develop industry standards, Templum is a transformative force in the evolution of the financial markets. TokenSoft is the leading compliance and technology platform for companies issuing or managing digital securities on the blockchain, regardless of jurisdiction. 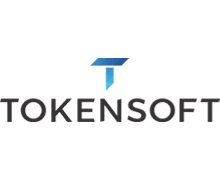 TokenSoft provides a suite of software tools to enable businesses to comply with regulations for financial institutions, securities offerings, and tax compliance for an issuance, distribution, or exchange for security tokens. TokenSoft’s new Knox Wallet is an institutional-grade, mobile-first, self-custody solution for enterprises managing digital securities and digital assets. 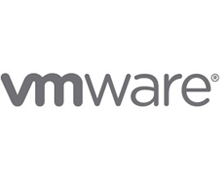 It combines secure, multi-signature, cold-storage custody with an easy-to-use- mobile interface. 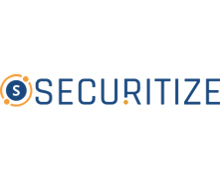 TokenSoft has the expertise and experience to help companies leverage new growth opportunities with confidence by employing the highest standards for security and compliance. FDIC insured deposit program (IDP): Proprietary service designed to provide investors with extended FDIC insurance. 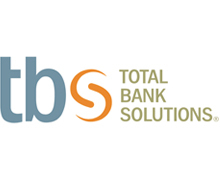 TBS Loan Management System (LMS): An end-to-end securities based lending origination and underwriting platform. TBS Bank Monitor: Online “safety and soundness” surveillance service covering all FDIC insured institutions. 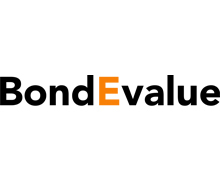 Bondevalue is a Singapore based Fintech company that focuses on Asian bond markets. Unlike equities which have already been digitally disrupted, bonds have remained unchanged for decades, with private bank clients unable to access live prices. We envision using our deep domain expertize to level the playing field for them via the simplicity and convenience of an App. Hashlynx dramatically improves the efficiency and liquidity of capital markets with its leading edge blockchain solutions and financial expertise. 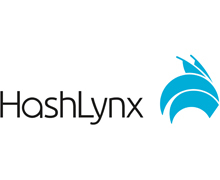 HashLynx accelerates loan issuance, loan trading and settlement by enabling market participants to centrally track the ownership and exchange of assets and documents on a highly secure, integrated platform. The HashLynx product suite is the only next-generation primary market, loan trading and settlement system which is leveraging blockchain and smart contract technology to provide a seamless, open architecture platform which easily integrates with front- and back-end legacy loan systems. In addition, HashLynx delivers significant back office savings and the promise of T + zero settlement. Nu_i.d. is a pioneer in trustless authentication and decentralized digital identity. 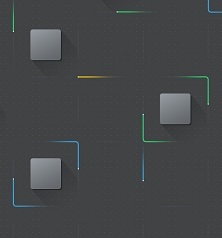 The Nu_i.d. platform leverages zero knowledge cryptography and blockchain technology to eliminate the need for businesses to store passwords and other authentication credentials. 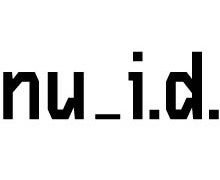 Nu_i.d. 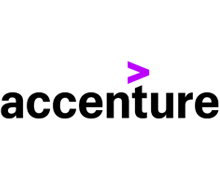 's unified protocol for strong authentication supports passwords, tokens, and biometrics—enabling businesses to reduce security risks and streamline user experience. 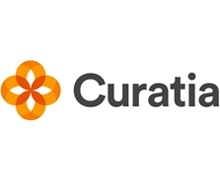 Our mission is to end mass credential breaches by returning data ownership to the individual. 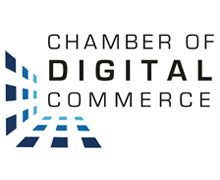 The mission of the Chamber of Digital Commerce is to promote the acceptance and use of digital assets and blockchain-based technologies. Through education, advocacy and working closely with policymakers, regulatory agencies and industry, our goal is to develop an environment that fosters innovation, jobs and investment. 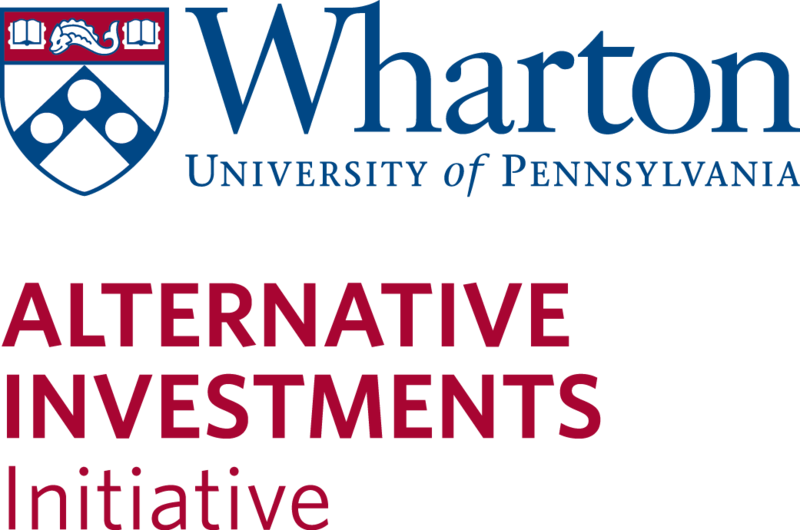 The Wharton Alternative Investments Initiative is a global hub for the development of leading-edge research into alternative investments -- private equity, hedge funds, venture capital and fintech, and wealth management -- which is integrated into Wharton's curriculum, and presented in public forums. The initiative furthers the exploration of theory and the practice of investing in this asset class, bringing together practitioners, alumni, students, academics, and policymakers. 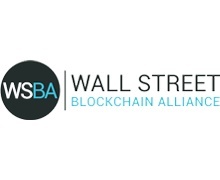 The Initiative is dedicated to being a resource for Wharton and the Wharton community, as well as business and government, to help them better understand and integrate blockchain technology into alternative investments and business knowledge. 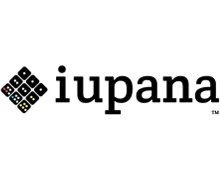 iupana covers the future of finance in Latin America and the Caribbean. 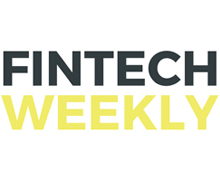 It is the only publication focused on tech innovation in banking and financial services in Latin America and the Caribbean.